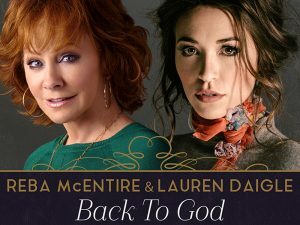 Not only are Reba McEntire and Christian singer Lauren Daigle teaming up to perform “Back to God” at the ACM Awards show on April 2, but the pair is also releasing the duet to digital retailers the same day. Reba initially recorded the song on her new album, Sing It Now: Songs of Faith & Hope, which dropped in February and reached No. 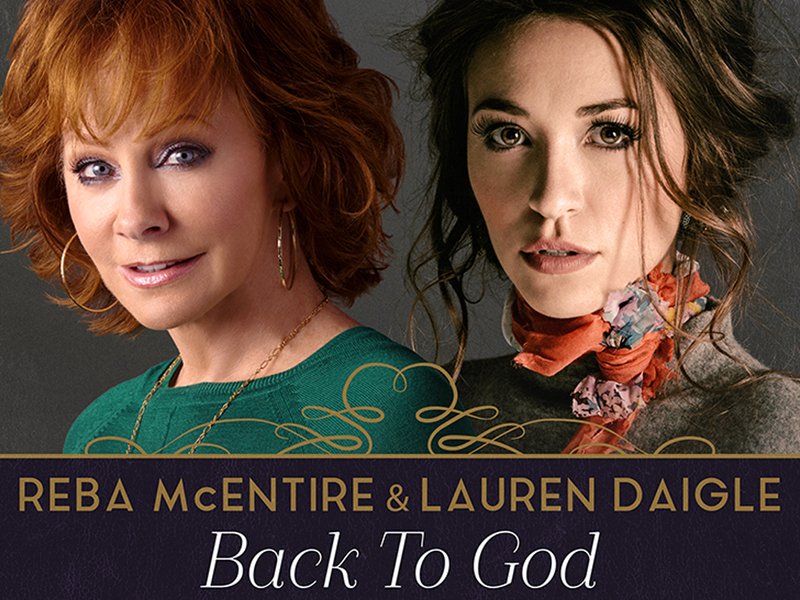 1 on both Billboard’s Top Country Albums chart and Christian chart.